Brú na Bóinne (Palace of the Boyne) or popularly known as the Boyne Valley tombs are passage tombs located near River Boyne, 8 km west of Drogheda, County Meath. The site covers over 780 hectares where the majority of the monuments are located on the north side of the river. 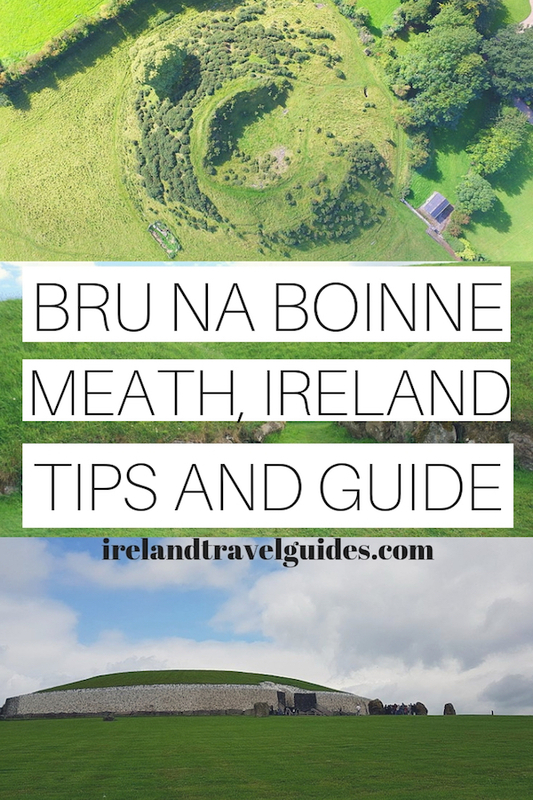 Bru na Boinne contains one of the most important pre-historic landscapes in the world dating back from Neolithic period. 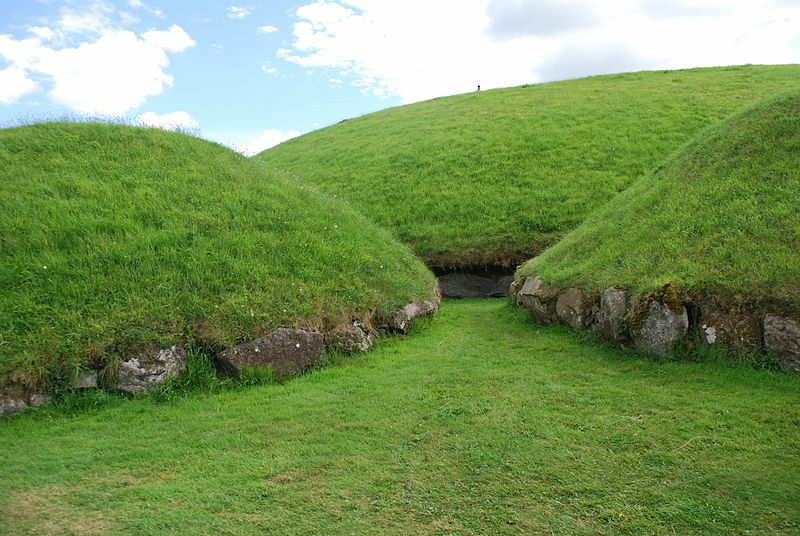 It is famous for its Megalithic passage tombs called Knowth, Newgrange, and Dowth. Aside from these three spectacular ancient sites, there are over 90 Neolithic monuments dotted across in Brú na Bóinne. A UNESCO World Heritage Site since 1993, this famous River Boyne Valley is considered one of the best attractions in Ireland. Newgrange was built during the Neolithic period, around 3200 BC. Which means it is older than Stonehenge and the Egyptian pyramids. It is a large kidney shaped mound covering an area of over one acre, retained at the base by 97 kerbstones. Some of these kerbstones are decorated with megalithic art. Newgrange is also popular during the winter solstice. During winter solstice dawn, the sun shines on the roof-box of the passage tomb which illuminates the floor of the main chamber. It is said to be the oldest astronomically orientated structure in the world. The winter solstice experience is done yearly and it’s only limited to a few people. Selection of the visitors is done based on a lottery. For more information on the lottery, click here. Knowth, on the other hand, is a 5000-year-old mound which the western passage ends in a rectangular chamber. Like Newgrange, the mound is encircled by 127 kerbstones decorated with megalithic art. The Knowth site also contains one-third of all the megalithic art in all Western Europe, with over 200 decorated stones were found during excavations at Knowth. Dowth is one of the three principal tombs of the Brú na Bóinne. 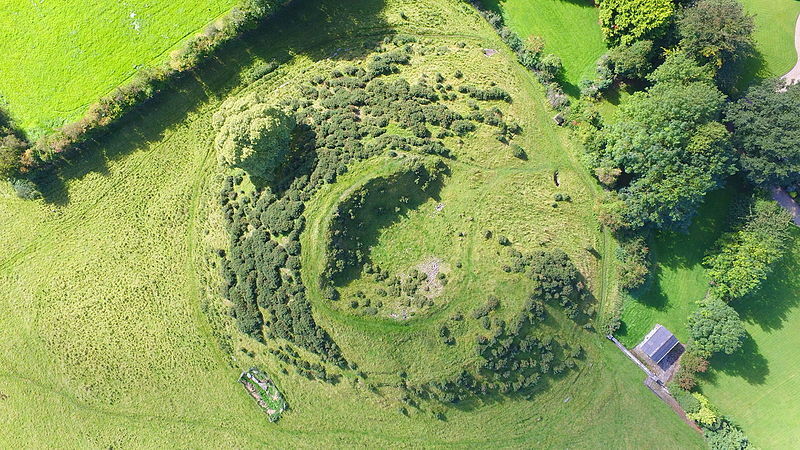 Unlike Newgrange and Knowth, Dowth creation is unknown, but the features of the tomb aligned with the other passage tombs which date approximately between 3200 and 2900 BC. It is also less developed as a tourist attraction than its neighbors because of its lower chamber and the decoration is less visible compared to others. 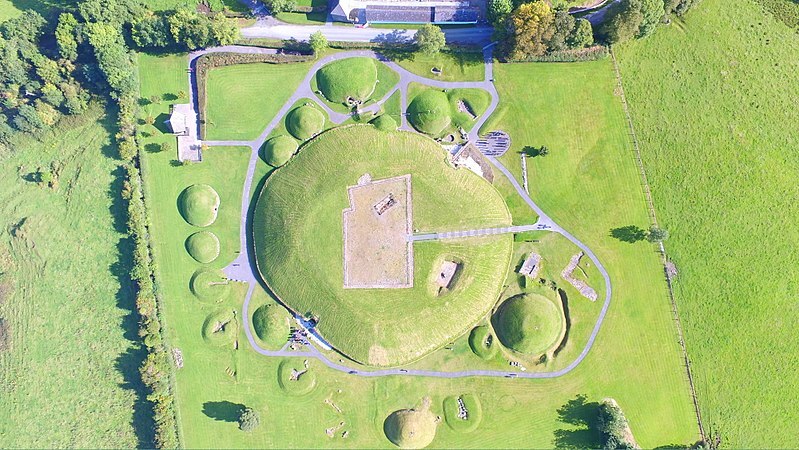 Archaeologists classified Newgrange, Knowth, and Dowth as passage tombs, however these tombs are now recognized to be much more than passage tombs. Ancient Temple is a more fitting classification, which is a place of astrological, spiritual, religious and ceremonial importance. There are different admission fees depending on the attraction you want to see. Please note that Dowth is not officially included on the tour to Brú na Bóinne. However, visitors can go on their own to Dowth through private transportation. Brú na Bóinne is only less than 40 km from the city which makes it one of the most popular day trips from Dublin. 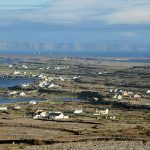 There are several ways to get to Brú na Bóinne. Depending on which area of Dublin you’re on, you can head to M1. Drive from M1 to Meath and then take exit 9 from M1. Then follow Donore Rd and then turn right to Staleen Rd. Then turn right again and you will see the entrance to Brú na Bóinne. You can simply book an Uber or take a taxi to Boyne Valley tombs. Taking an Uber might cost you between €95-€130 and €75-€90 for Taxi. Take a train from Connolly Station (Irish Rail) to Drogheda. Trains leave every hour and it takes an hour to get to Drogheda. Train fare is between €9-€14 for one way. Then from Drogheda station, take a taxi to Brú na Bóinne. This might cost between €14-€17 for an almost 9km trip. There are several companies that offer tours to Brú na Bóinne from Dublin. 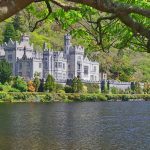 The best thing about these tours is you can also combine Boyne Valley tombs with other attractions in the area such as the imposing Slane Castle and Trim Castle, Navan and other attractions in the Drogheda area. Newgrange, Slane Castle, and Trim Castle tour (€35 per person) and Boyne Valley, Trim Castle & Drogheda Tour (€49 per person) are both good deals. 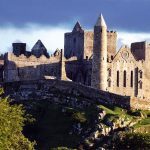 But if you are travelling with friends, this private tour of Boyne Valley and Trim Castle Day Tour might be a better option. For hotel deals around Boyne Valley, use the search bar below. Ireland Travel Guides aims to help travelers to find their way for the first time in Ireland. 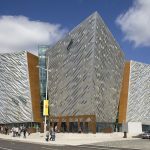 We are your one-stop travel website for all things Ireland.